WASHINGTON—On June 26, the U.S. Supreme Court decided the case of Trump v. Hawaii, which involves a challenge to President Donald Trump’s Proclamation No. 9645 restricting travel from several predominantly Muslim-majority countries. The Supreme Court in a 5-4 ruling upheld the travel ban. WASHINGTON—Most Reverend Joe S. Vásquez, of Austin, Texas, Chairman of the U.S. Conference of Catholic Bishops’ (USCCB/COM) Committee on Migration, sent a letter to every Member of the U.S. House of Representatives yesterday in response to two immigration bills that are expected to be taken up later this week by the full House. Bishop Vasquez had previously written in opposition to the first of the two bills (H.R. 4760), introduced in January of this year. The Bishop’s June 18 letter focuses most of its attention on a second, yet-to-be-numbered House Republican Leadership alternative bill. 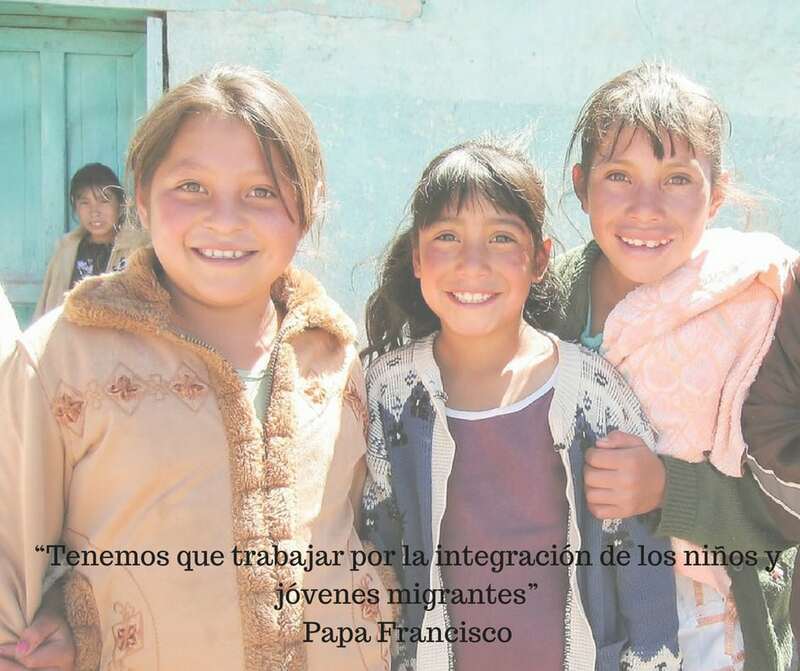 Bishop Vásquez added, “My brother bishops and I appreciate the effort by Representatives to find a legislative solution for Dreamers by bringing immigration measures before the House of Representatives. 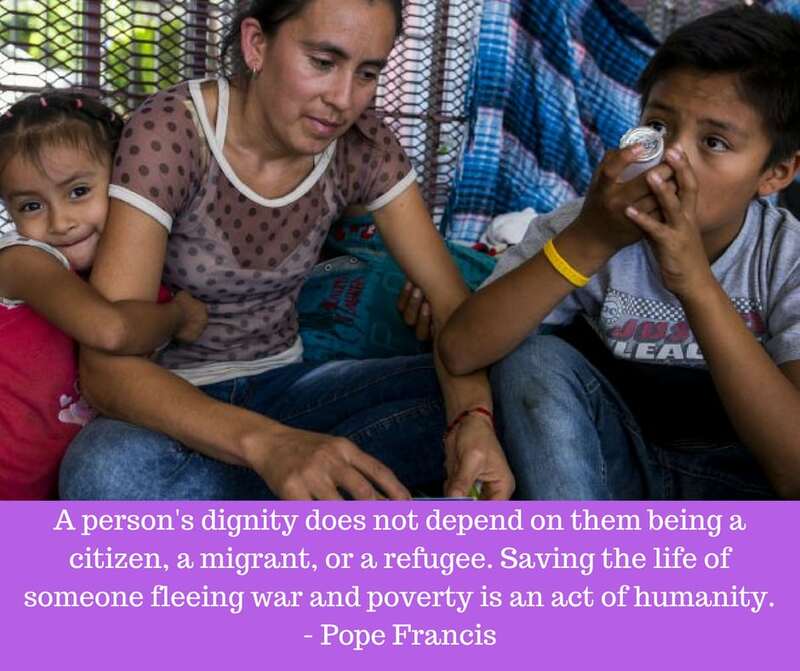 We believe that any such legislation must be bipartisan, provide Dreamers with a path to citizenship, be pro-family, protect the vulnerable and be respectful of human dignity with regard to border security and enforcement.” Bishop Vásquez reminded Members of the House that the Administration can end family separation without legislation through executive discretion. On Monday, June 18th, we held a webinar with the latest information on DACA legislation. Below are the slides and recording from the webinar. 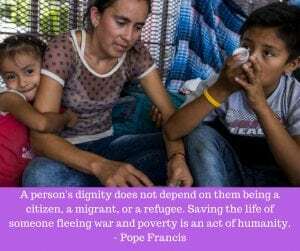 I write on behalf of the U.S. Conference of Catholic Bishops’ Committee on Migration (USCCB/COM) concerning the two pending immigration bills that may be brought to the House floor this week. For over 18 years, the Catholic Church has urged Congress to put forth and pass a common sense and just legislative solution for Dreamers, young people who were brought to the U.S. by their parents. 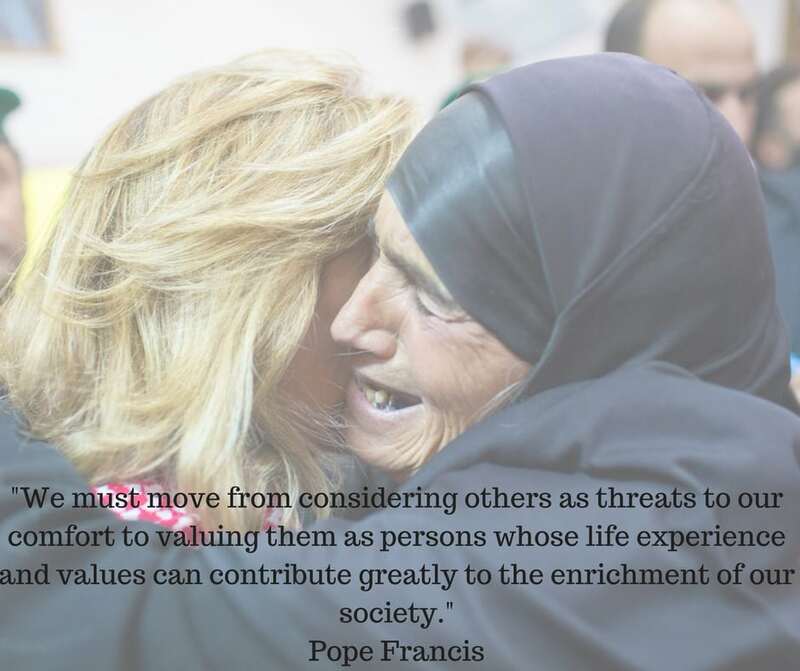 We believe that any such legislative solution must: (1) be bipartisan, (2) provide Dreamers with a path to citizenship, (3) be pro-family, (4) protect the vulnerable; and (5) be respectful of human dignity with regard to border security and enforcement. unilaterally implement a safe third country agreement without a bilateral or multilateral treaty or agreement. Lastly, it is important to note that the bill would not end the practice of separating families at the U.S./Mexico border, which could be ended by the Administration at its discretion at any point. Instead, (as mentioned above) this bill would increase the number of children and families in detention, which is not acceptable. While we truly want a legislative solution for Dreamers, we cannot, in good faith, endorse large structural changes to the immigration system that detrimentally impact families and the vulnerable, such as those that are contained in this legislation. 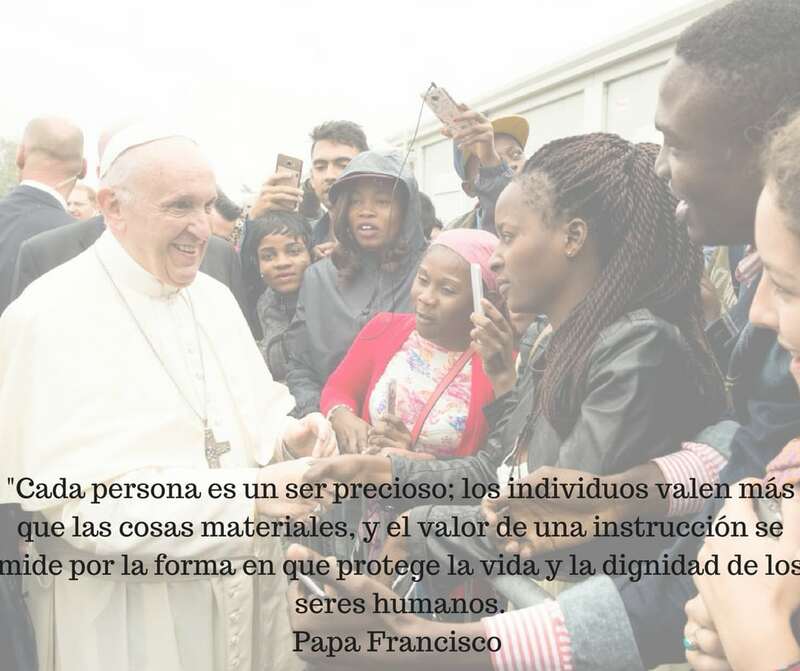 The Catholic Church’s work in assisting these vulnerable migrants stems from the belief that every person is created in God’s image and should be treated with compassion and dignity. We respectfully urge you to reject H.R. 4760. With respect to the alternative immigration bill that has been put forward, we ask for timely consideration of our concerns mentioned above, particularly the cuts to family-based immigration, as well as the harmful changes to the asylum system and existing protections for unaccompanied children. Without such changes to these measures, we would be compelled to oppose it. We ask for a truly bipartisan effort to achieve a legislative solution for Dreamers that will protect them, keep our borders safe, and not harm families or the vulnerable. We remain committed to working with Congress to find such a solution. Fort Lauderdale, FL—“At its core, asylum is an instrument to preserve the right to life. The Attorney General’s recent decision elicits deep concern because it potentially strips asylum from many women who lack adequate protection. These vulnerable women will now face return to the extreme dangers of domestic violence in their home country. This decision negates decades of precedents that have provided protection to women fleeing domestic violence. Unless overturned, the decision will erode the capacity of asylum to save lives, particularly in cases that involve asylum seekers who are persecuted by private actors. We urge courts and policy makers to respect and enhance, not erode, the potential of our asylum system to preserve and protect the right to life.